And then things became more serious. It was as if Figgis had become another boy, a boy in the Gulf. As war rages in the Middle East, Tom finds himself with a battle on his hands too – to save his brother! 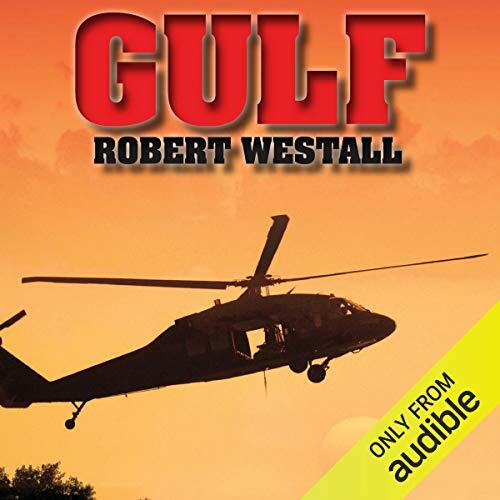 ©1994 Robert Westall (P)2014 Audible, Inc.